The use of strong passwords can slow or often defeat the various attack methods of compromising a device’s security such as guessing based on personal information or automated algorithms. The more complex the password the more difficult a successful attack becomes. This applies to both your YMCA and personal passwords. 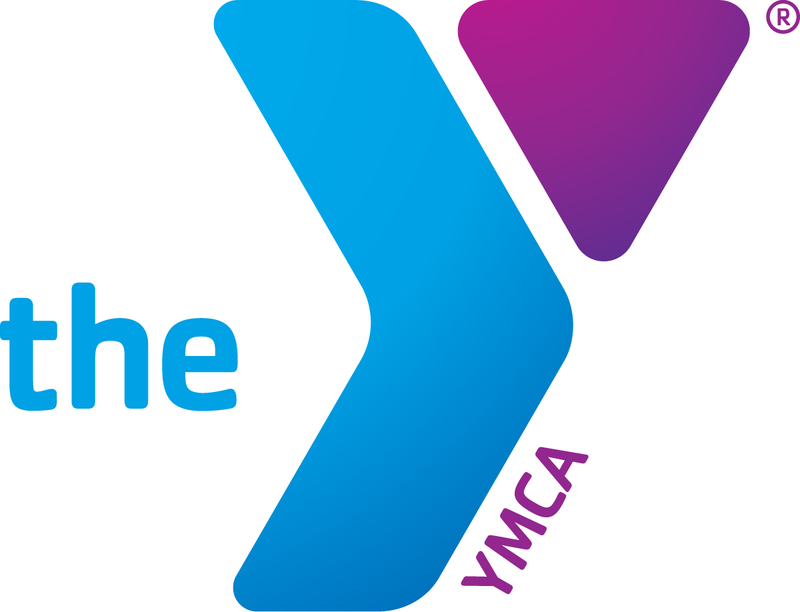 What are the YMCA requirements? Because of the complexity it is recommended you plan to update your password before you are forced to so it can be done when you are not rushed or up against a deadline. Don't use words that can be found in any dictionary of any language and use the same rules on your personal accounts like your YMCA password. Don't use passwords that are based on personal information or that can be easily accessed or guessed including birthdays, names of pets, or favorite movies and books that can be found by a quick search on social networking sites. It is always prudent to protect yourself when shopping online but be especially aware during the holiday season as the bad guys and gals know you are in a rush and purchasing more than usual. Use Familiar Web Sites: Start at a trusted site rather than shopping with a search engine. Don't Tell All: No online shopping store is going to need your social security number or your birthday to do business. When you can, default to giving up the least amount of information. Check Statements: Don't wait for your bill to come, go online regularly during the holiday season and look at electronic statements for your credit, debit, and checking accounts. Think Mobile App vs. Mobile Browsing: Download store specific apps and use them to find what you want and make the purchase without going to the Web site while using your phones. Stay at Home: It's a bad idea to use a public computer to make purchases. If you do, just remember to log out and think like a gangster: sit in the back, facing the door to avoid having a stranger looking over your shoulder stealing your information. Wi-Fi: If you do decide to go out with the laptop to shop, now is not a good time to try out a hotspot you're unfamiliar with. Stick to known networks. Know What's Too Good to Be True: McAfee compiled a list of scams to look for and one of them is the offer of a free product with purchase, in particular the iPad or even holiday job offers. Many of these "offers" will come in via social media. Beware even of your friends, who might innocently forward such a thing. Skepticism in these cases can go a long way toward saving you from a stolen card number. Few things can be as damaging has having your identity stolen allowing thieves to purchase, apply for credit, and obtain services as if they were you. We recommend taking a few minutes to browse through the following links to be sure you are aware how to protect yourself.